CandidU Photography is based out of Delhi. The team is led by Biplab Mukherjee who has been in the business since 4-5 years and is an extremely passionate photographer. They understand that wedding photography captures all of the intimate details of the couple’s special day. They believe that these pictures should evoke the love, passion, romance and beauty of the couple as well as their wedding venue and décor and that's exactly what they try to ensure in each and every wedding they shoot. 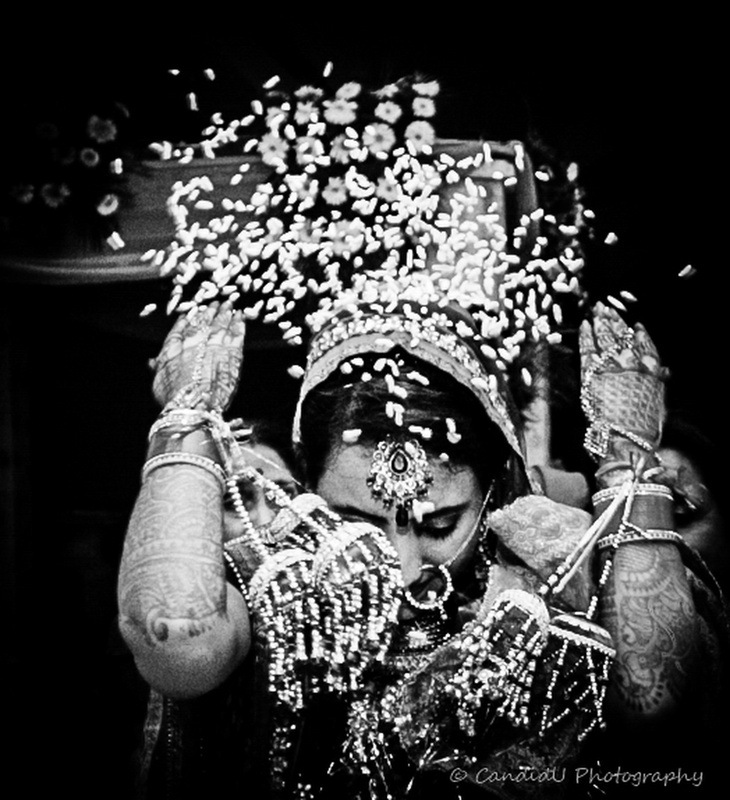 CandidU Photography, Delhi's aim is simple - to provide you with beautiful wedding photography. 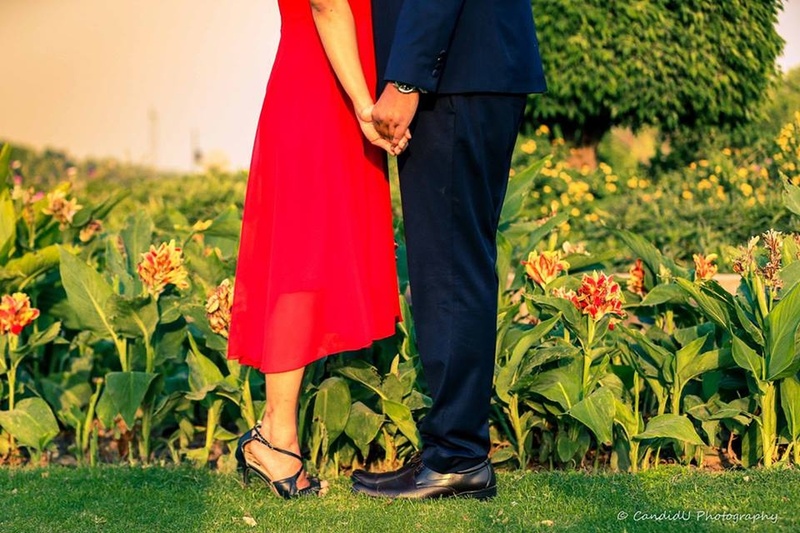 CandidU Photography is a Wedding Photographer based out of Delhi . 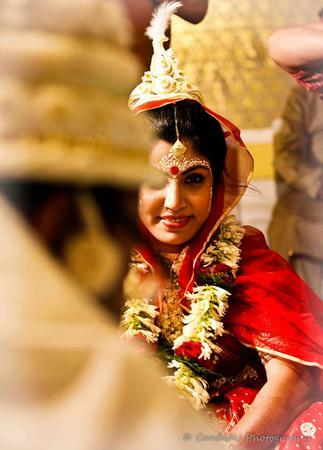 CandidU Photography's telephone number is 76-66-77-88-99, CandidU Photography website address is http://www.candidu.in/, Facebook page is CandidU Photography and address is New Delhi, Delhi 110001, India. In terms of pricing CandidU Photography offers various packages starting at Rs 35000/-. There are 2 albums here at Weddingz -- suggest you have a look. Call weddingz.in to book CandidU Photography at guaranteed prices and with peace of mind.